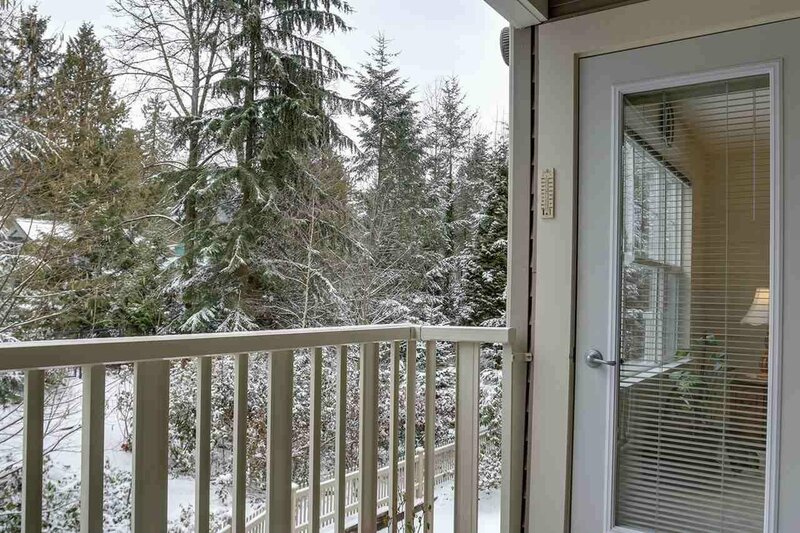 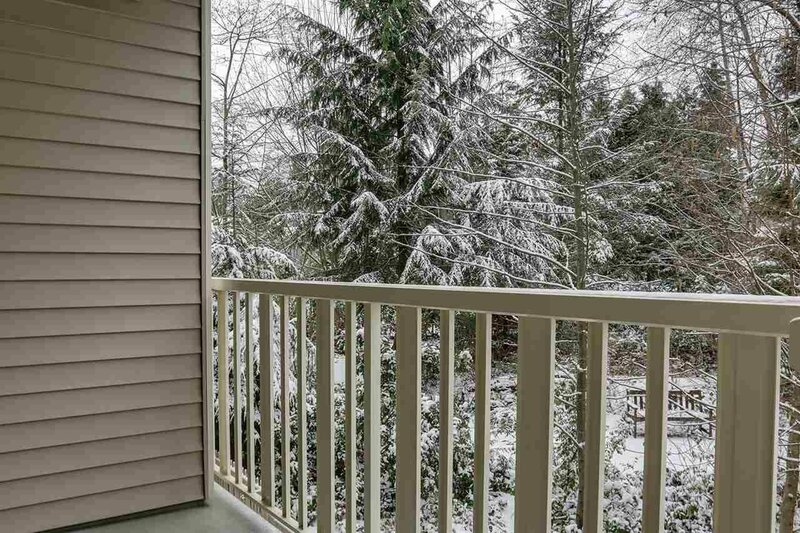 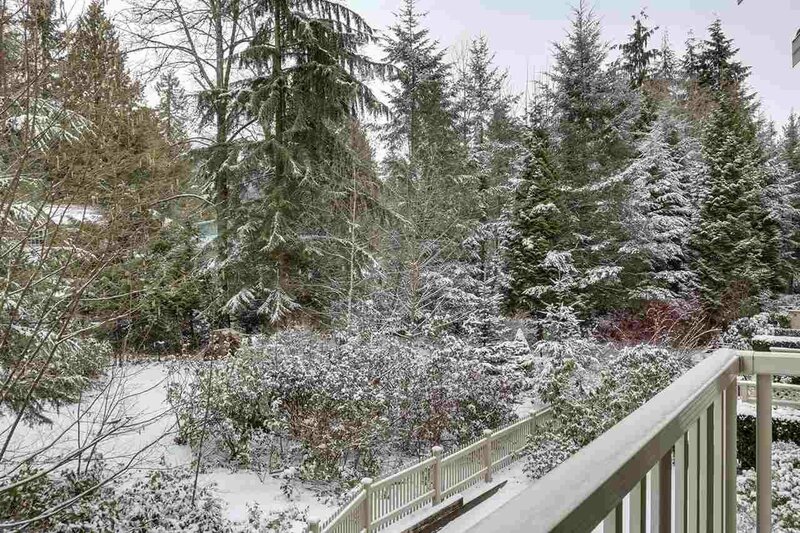 Quality built 55+ residence in central Lynn Valley location. 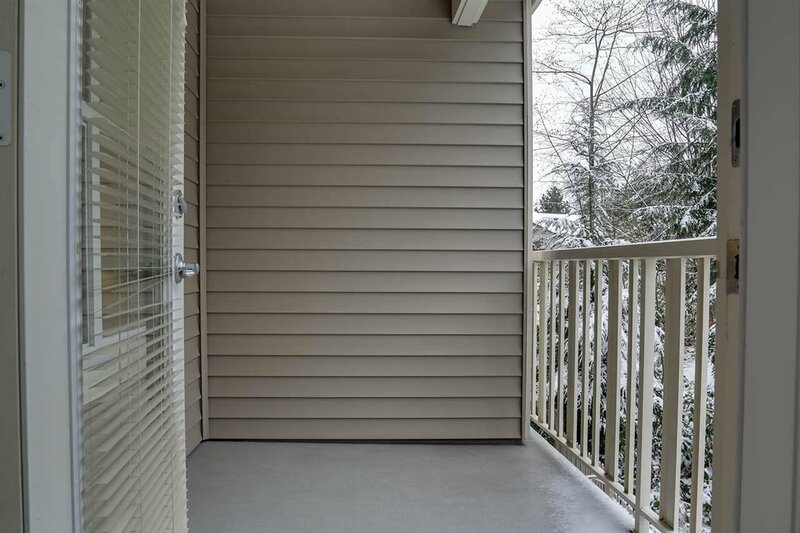 Rainscreened from new by BC owned and operated developer Ledingham McAllister. 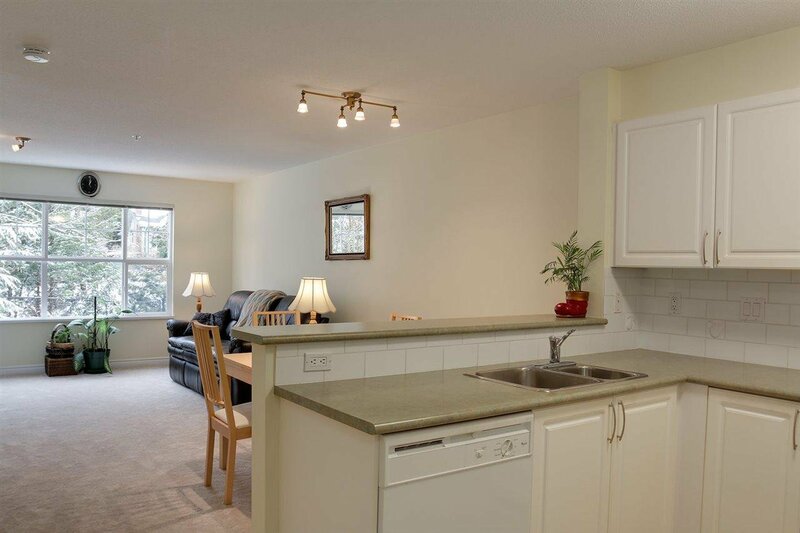 Large 1 bedroom condo with large outdoor patio and very pleasant green, treed outlook. 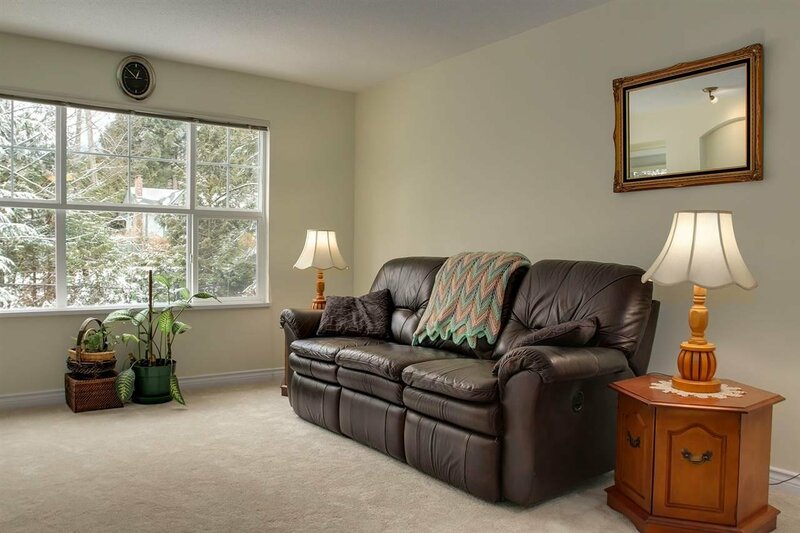 New carpet and paint throughout this is a sparkling clean and well cared for home. 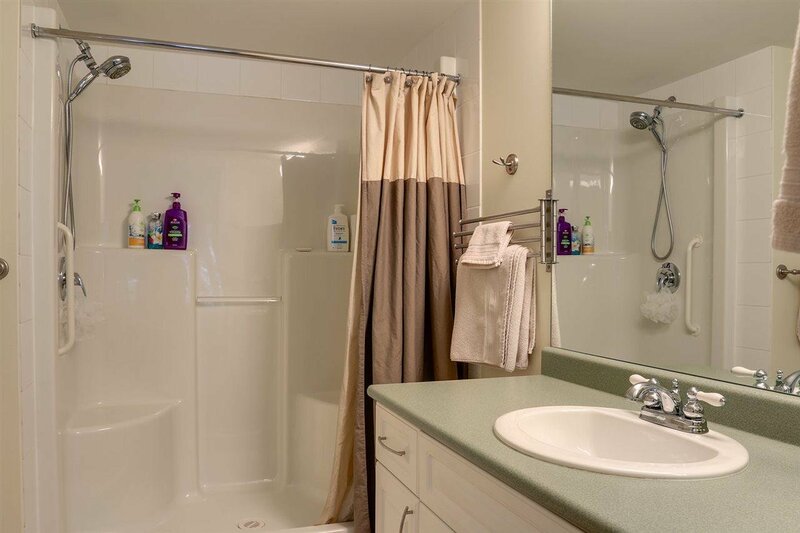  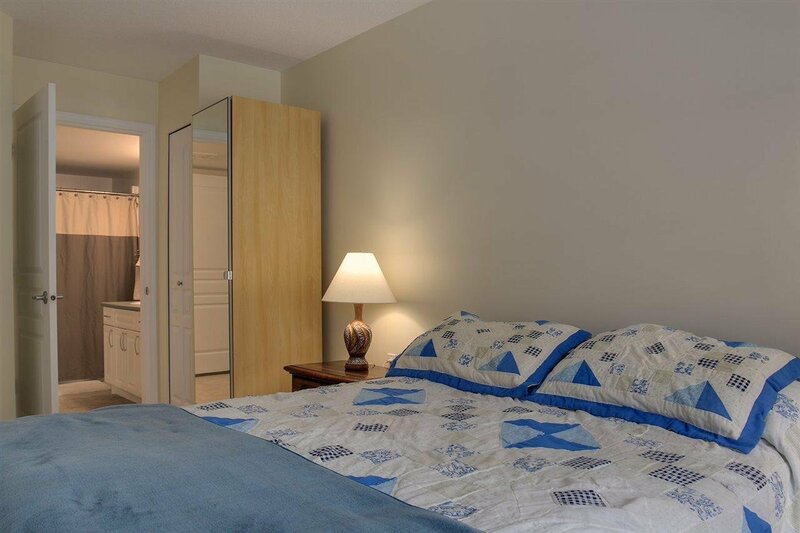 Includes in-suite laundry, 1 parking stall and 1 storage locker. 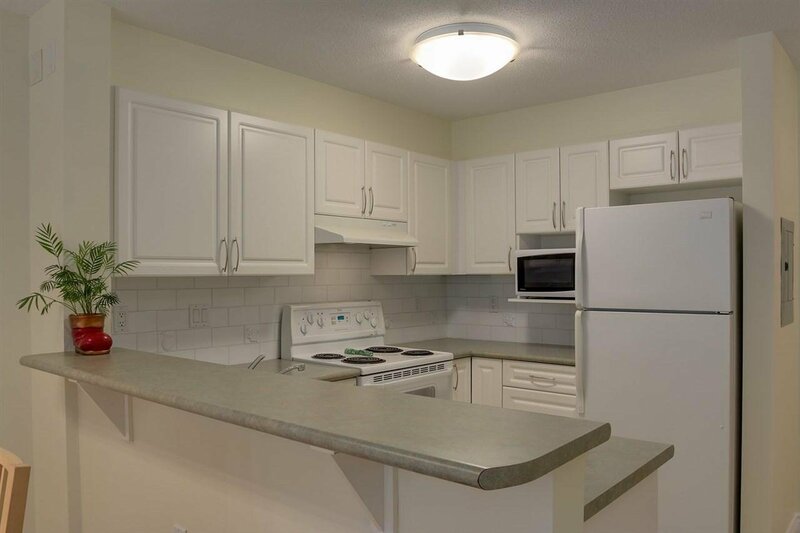 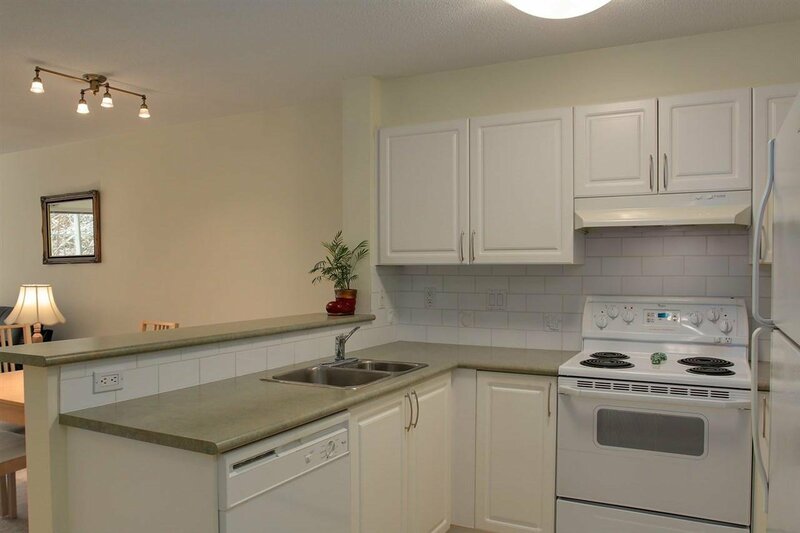 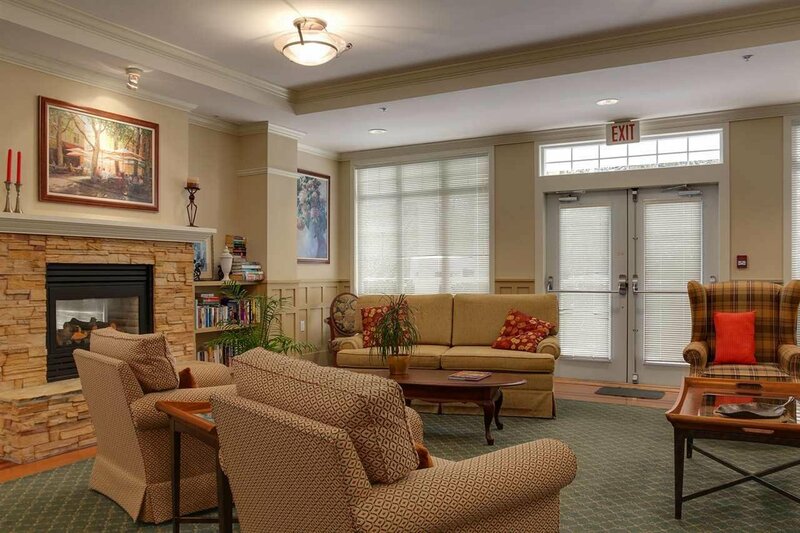 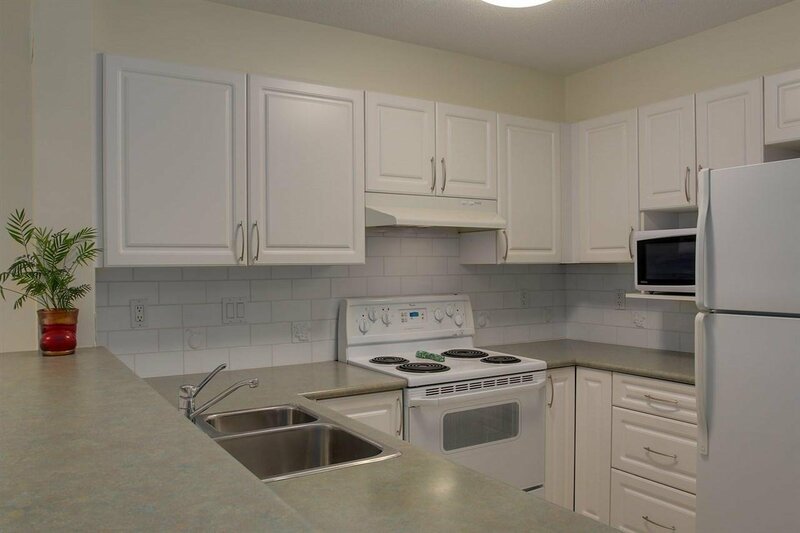 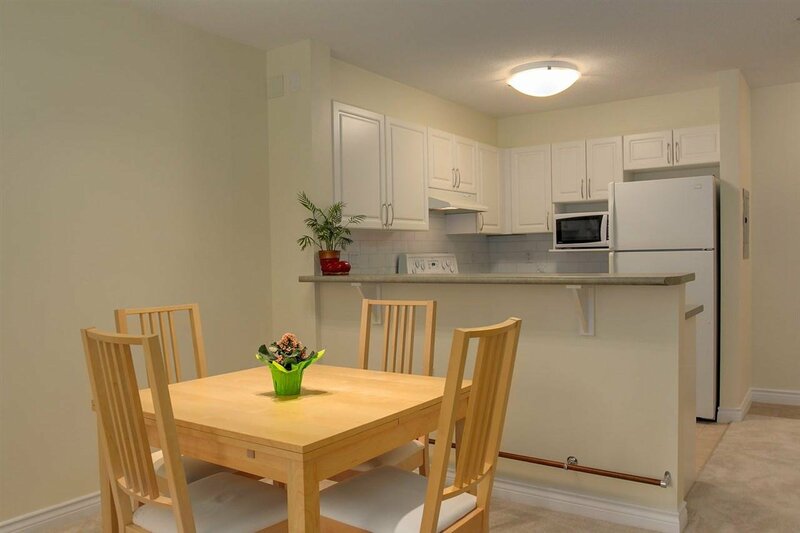 Great location is close to shopping and amenities including Karen Magnussen Community Centre. 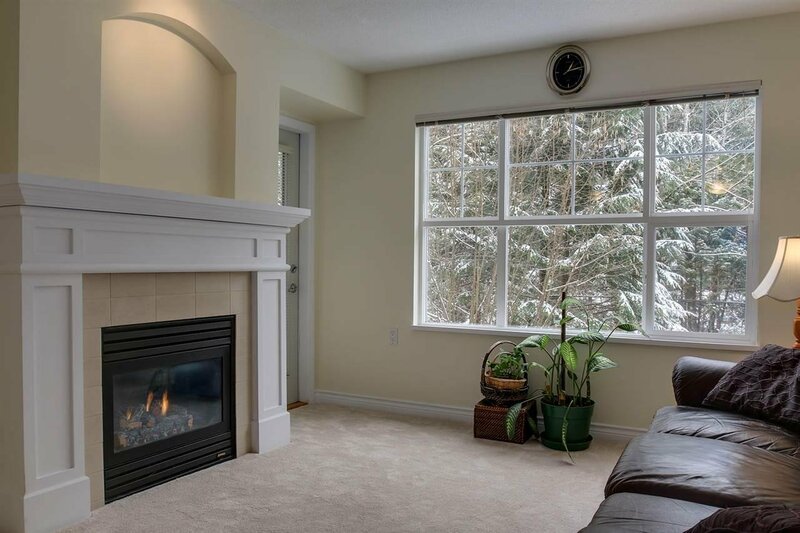 Reasonable strata fee of $287.95 includes gas for the fireplace. 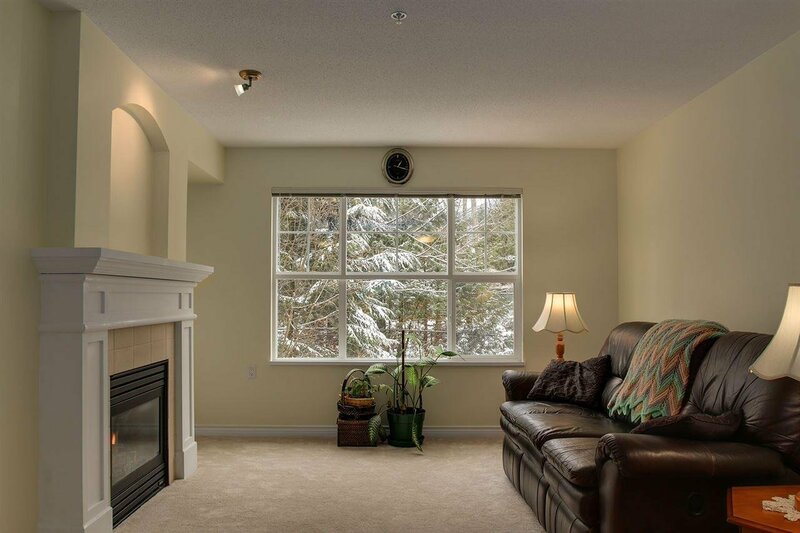 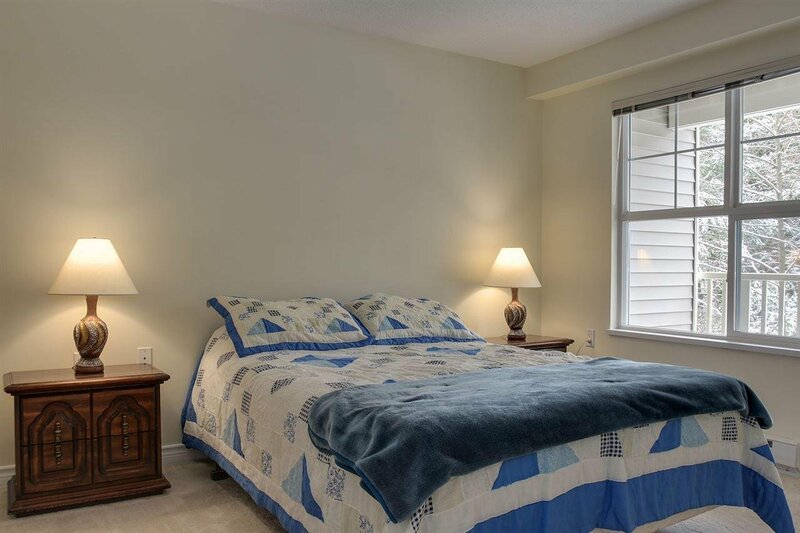 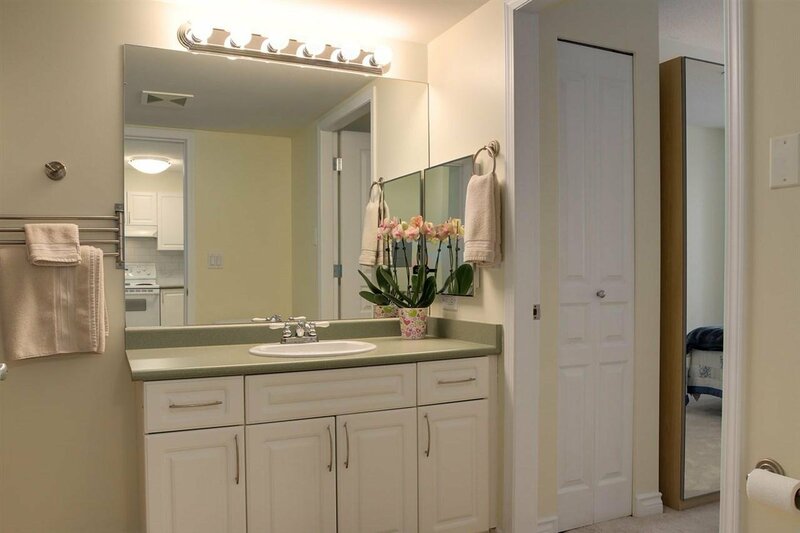 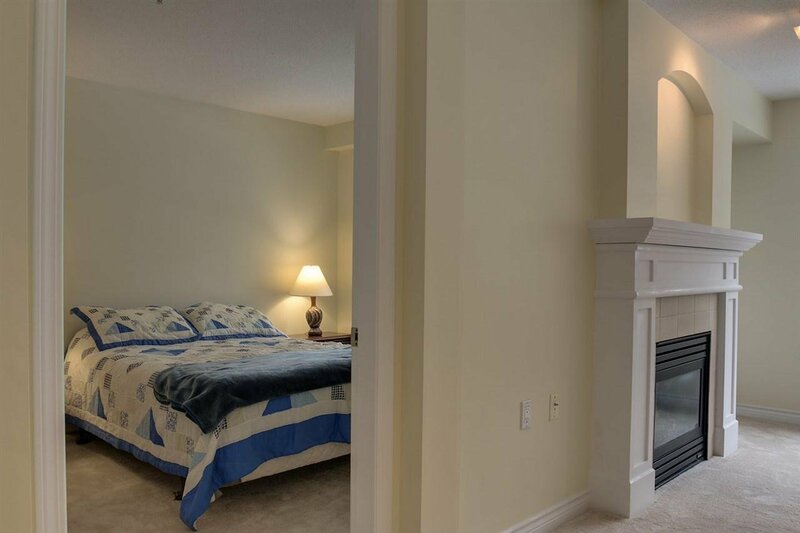 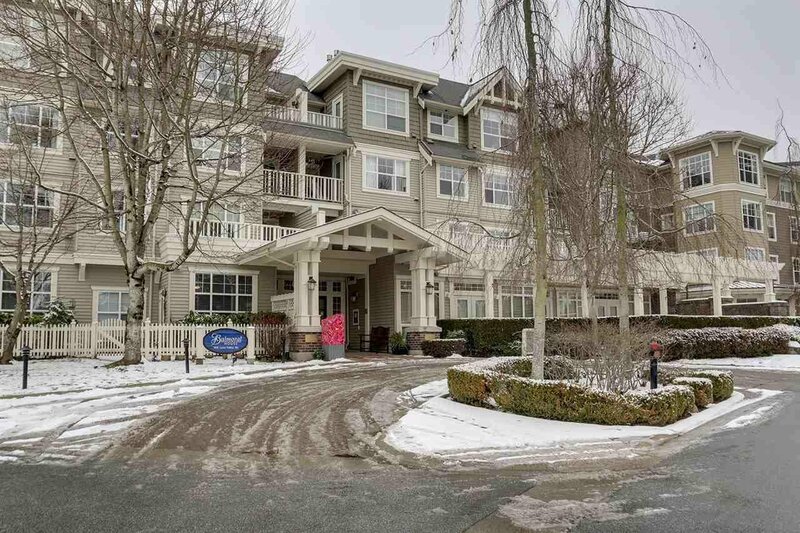 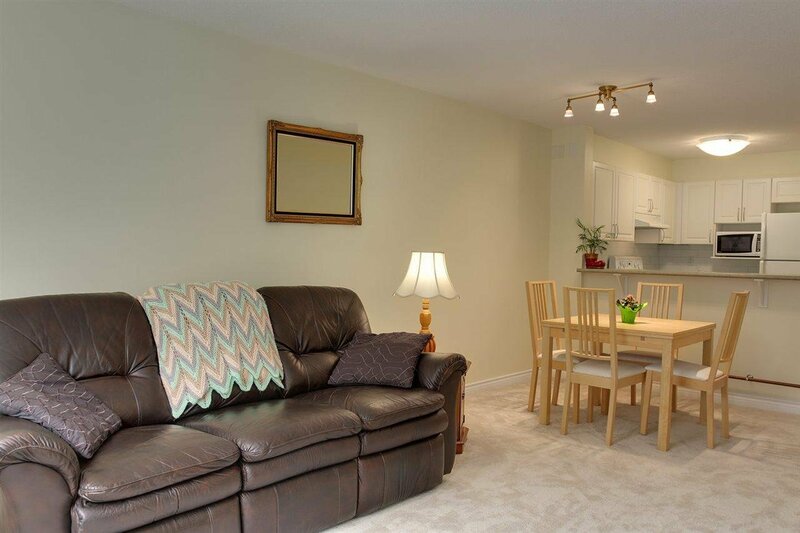 Well maintained complex with a friendly community feeling - people say 'hello' in the elevator!